For the beginning digital photographer Excell covers the full spectrum of composition from equipment selection to patterns to spatial relationships. Her work is complemented by chapters contributed by four other photographers focusing on specific subjects like black and white photography and sports. 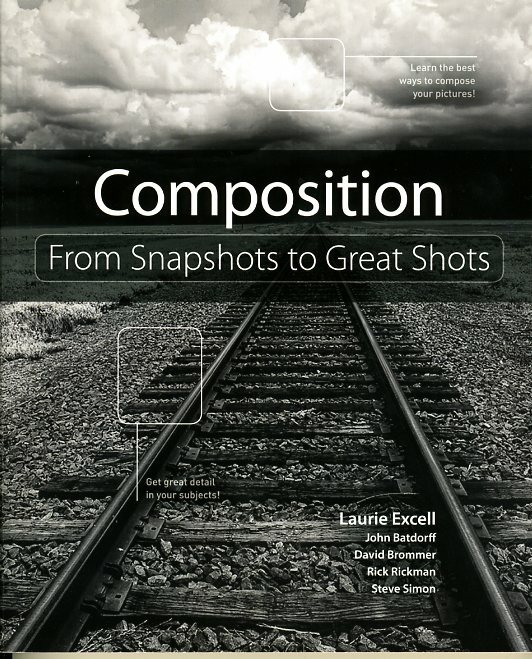 For the more advanced photographer, the book serves as a refresher on skills that are sometimes overlooked in the rush to get that “magic photo”. The chapters also include practical exercises that can be used to further reinforce the materials included in the book. I would recommend this book to all but the most experienced photographer.